Meet an Eynesbury representative to find out more about our pathway programs to the University of Adelaide and the University of South Australia.  Get quick answers to the questions you still have about studying with Eynesbury and the University of Adelaide and the University of South Australia. Eynesbury information sessions are free. They take place in Australia and around the world. See below details of forthcoming Eynesbury information sessions. To reserve your place at one of these information sessions, please select the session you are interested in, then fill out your details on the form provided. Note that places are restricted, and are available on first-come, first-served basis.